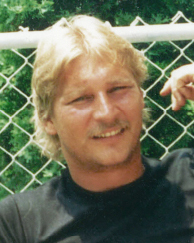 The GJW Foundation “get em in the game” is a foundation established in memory of Gary Joel Wilson who passed away May 19, 2003 at the age of 43. Sports were a huge part of Gary’s life. He was an avid Golfer, played football and baseball recreationally but his passion was playing hockey as a goalie. His dream was that his two sons Gary Jr. and Ryan would always have the availability to play any sport they loved. His hard work and dedication to them and his belief that every child should be allowed the opportunity to be involved in sports was the inspiration behind this foundation. Playing a sport is so much more than a game. It teaches respect, commitment, dedication, work ethic, a healthy lifestyle and builds friendships that last a lifetime. 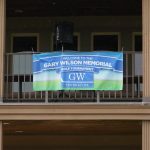 Gary and Ryan Wilson established this foundation to honor the memory of their father. 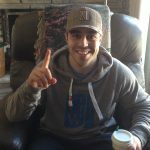 Ryan currently plays in the NHL and believes strongly in giving back to the sport that has given him so much. So together the brothers driven by their fathers memory are determined to “get em in the game” and help children who are less fortunate have the opportunity to live out their own dreams. 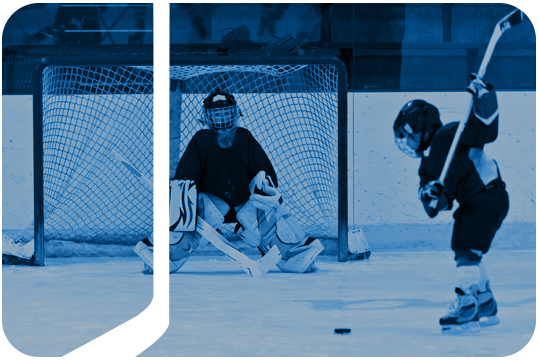 We are a foundation aiming to assist kids play in all sports that get them active. 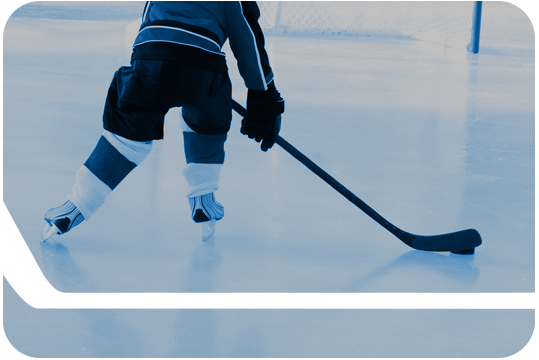 Hockey is so much more than a sport, it teaches discipline, team work, respect, self esteem, healthy living style and builds friendships that last a lifetime. We believe all kids should have the opportunity to follow their dreams, and so the GW Foundation was formed. To work diligently to enlist the assistance of local partners to aid in our fundraising goals so that we may consistently grow to ensure the growth of our youth. 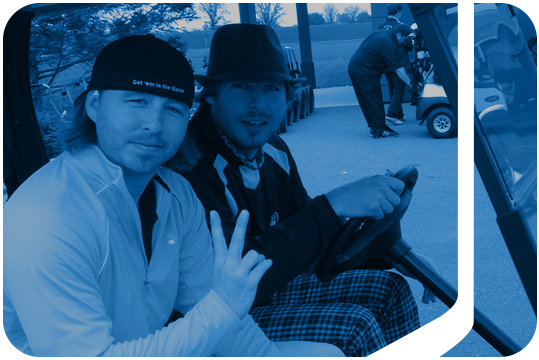 The 1st year after Gary’s passing, his brother Jason, and his friend Randy thought it would be a nice tribute to go golfing to remember Gary on the weekend he passed away. They grabbed the boys and some close friends and headed out. For the next 8 years every year on the anniversary weekend friends would gather to have a golf tournament raising minimum amounts of money and donating it to Riverside Hockey sponsoring a family for Christmas. Their way of giving back. In 2009 when Ryan made it to the NHL he discussed with Gary the thought of starting a charity to honor their fathers memory. They could grow the golf tournament to be one of their signature fundraising events. They could use the money raised to pay for kids who couldn’t afford to play. 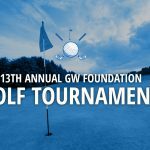 They used their fathers initials and formed the GW Foundation.